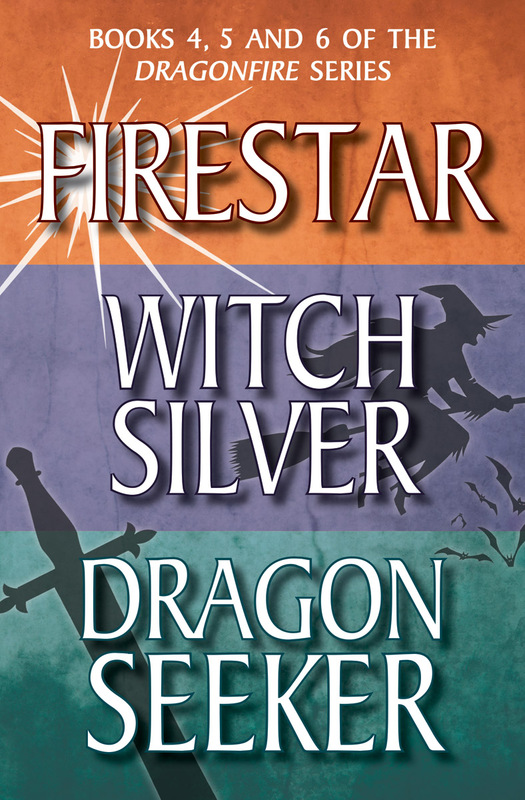 Protect the heart of all magic, discover the power of a silver amulet and face the evil Dragon Seeker -- you won't want the Dragonfire series to end! An ebook-exclusive omnibus of books 4, 5 and 6 in the popular and thrilling Dragonfire series. 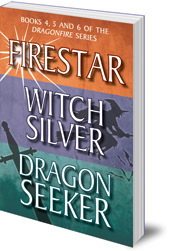 This is an ebook omnibus of books 4, 5 and 6 in the popular Dragonfire series: Firestar, Witch Silver, and Dragon Seeker. Book 4 sees Neil and Clara on holiday near Aberdeen. Little do they know that Firestar, the heart of all magic, is under attack, and their magical friends in great danger. In book 5, Neil and Clara are lead into a nail-biting adventure with witches and a silver amulet.